Welcoming this beautiful Driftwood Stool Round Low 4 Legs. 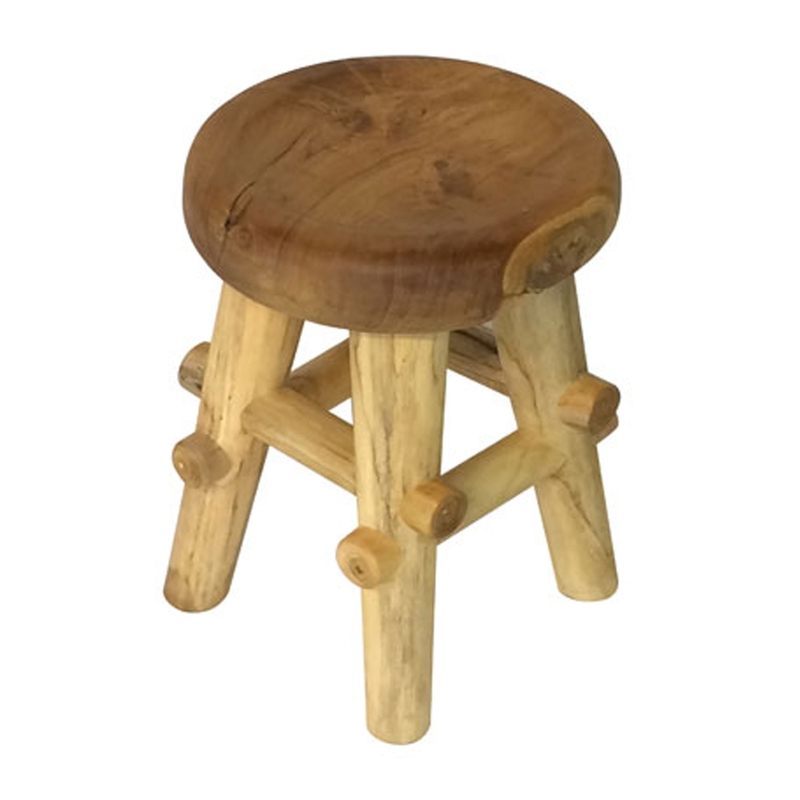 This stool has a fantastic design that features 4 legs, holding up a lovely round seat. The legs and seat of this product are created from a natural driftwood material. This piece is then left with its natural colour to enhance its homely and welcoming style.